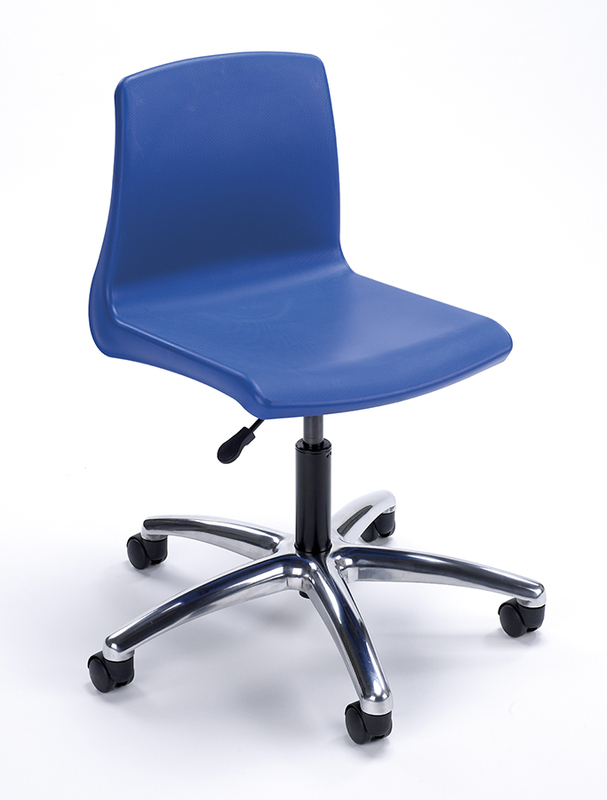 The NP swivel classroom chairs come with gas lift adjustment and easy glide castor wheels. 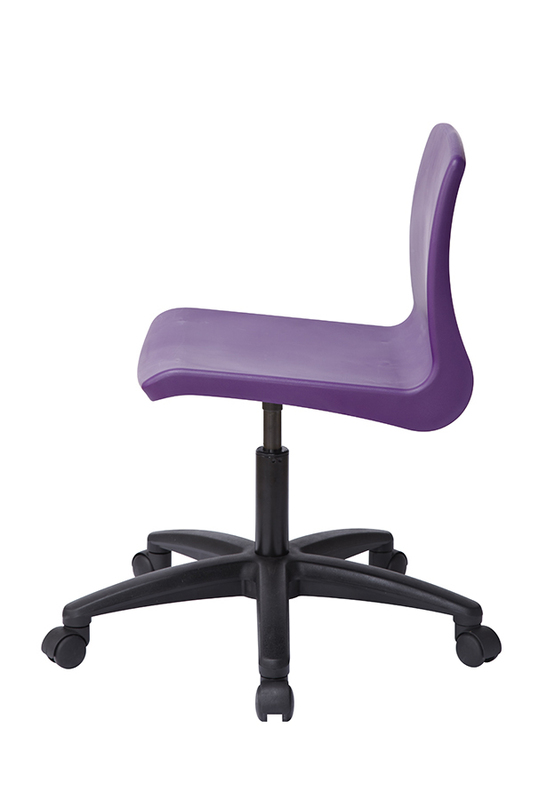 Available with a black or chrome swivel base. Choose from 10 vibrant chair colours. 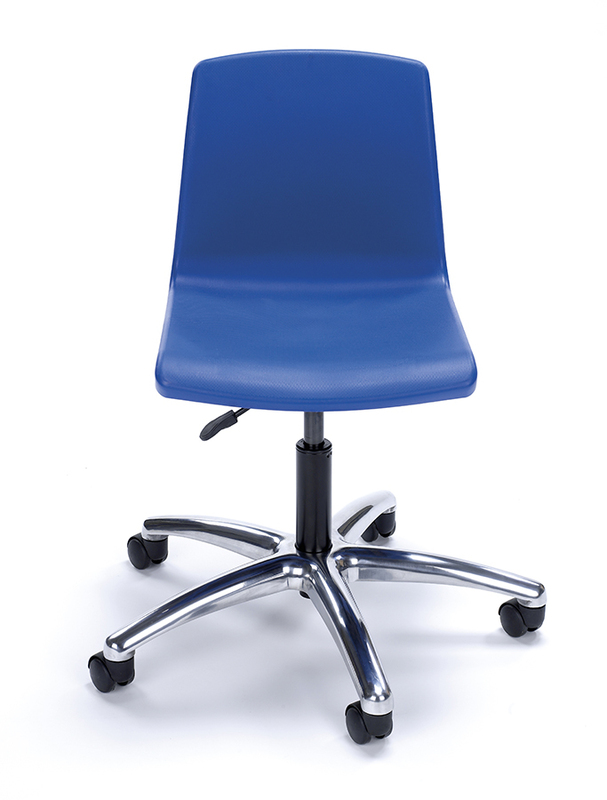 The NP swivel chair is suitable for two age ranges - 6-11 years, which is height adjustable from 355-420mm, and 11+ years, which adjusts from 420-480mm. 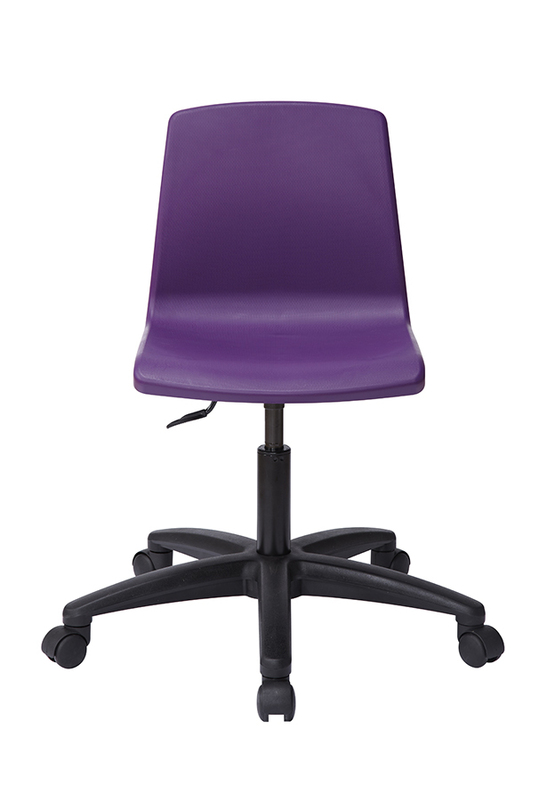 The NP swivel classroom chair comes in packs of 2 in a single colour as standard. PLEASE NOTE: These classroom chairs are sold in packs of 2 only. Therefore, adding a quantity of 1 into your basket will order a pack of 2 chairs, quantity of 2 is 4 chairs etc. For more information please Contact Us or call us on 01733 511121.